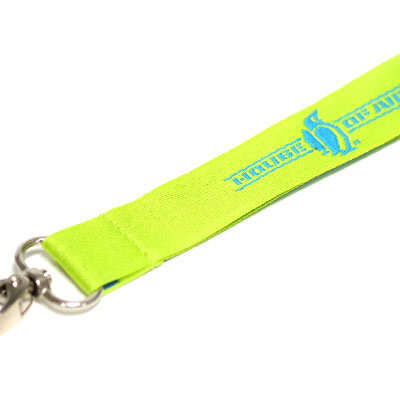 Woven Lanyards | TJM Promos, Inc.
TJM Promos is your source for the finest custom woven lanyards you can get! 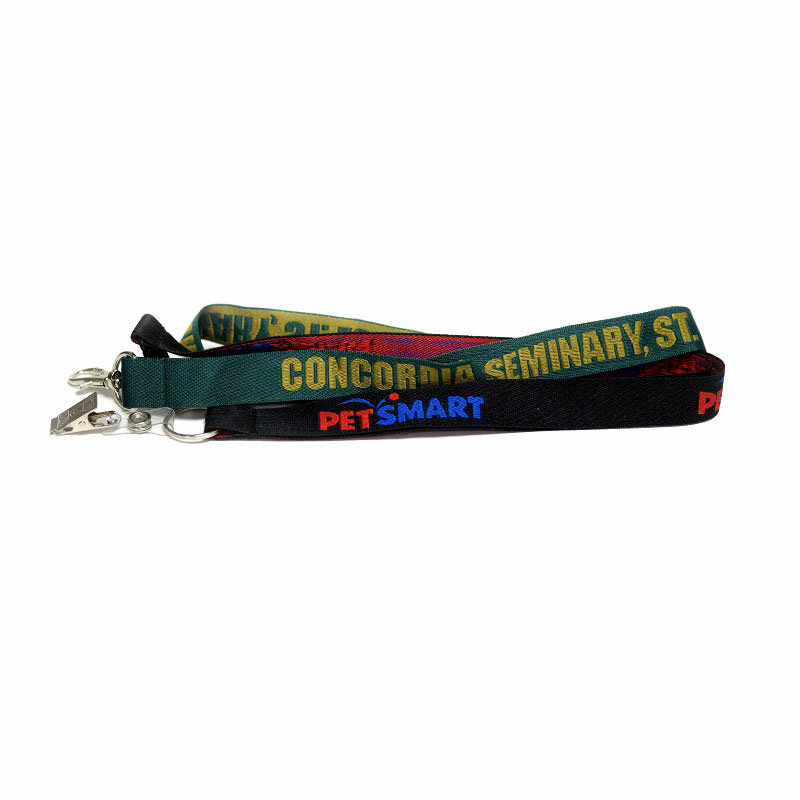 With a broad range of colors and attachments available, we can customize your lanyards just about any way you want. 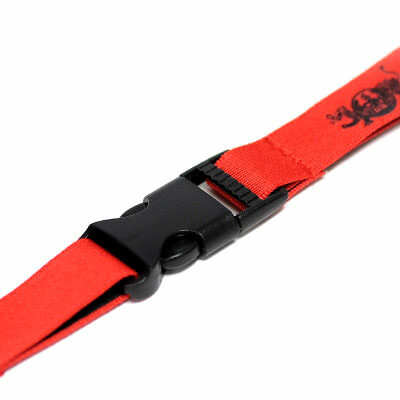 We can even color-match thread to your corporate or school colors! 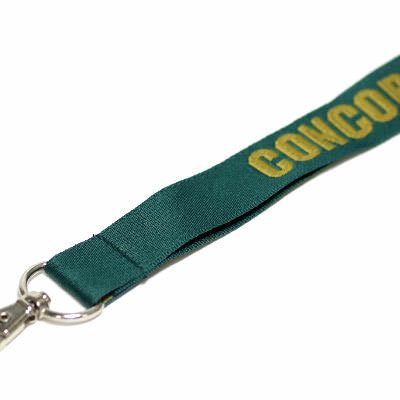 When you contact us, we’ll respond with a free quote containing a digital proof of your custom lanyard design. 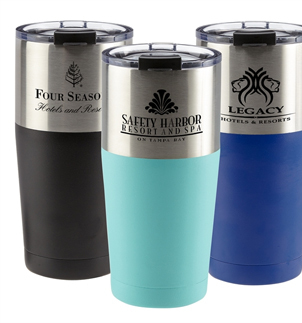 You can revise the design as many times as you want because artwork and revisions are always free. 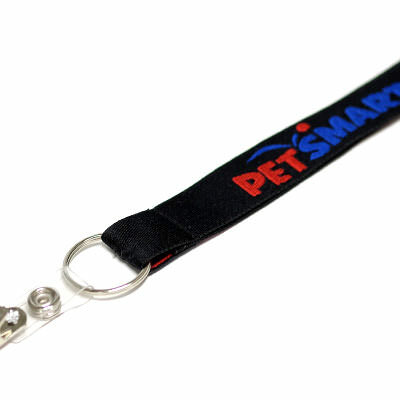 We want you to be completely satisfied with your design before ordering. 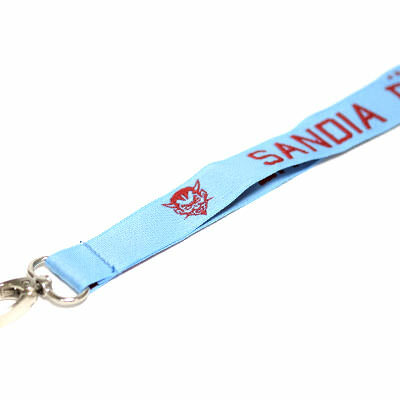 Once you place your order, we’ll manufacture your custom woven lanyards, ship them to you fast and back each one with our 100% Satisfaction Guarantee. 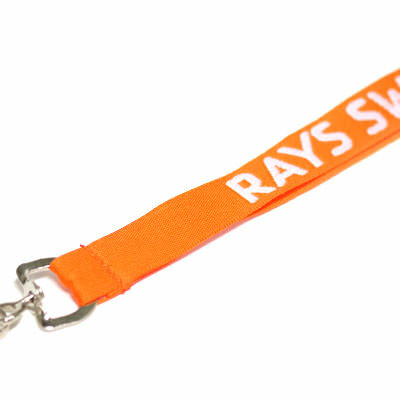 Count on TJM Promos for the best quality, prices and customer service in the custom lanyard industry!